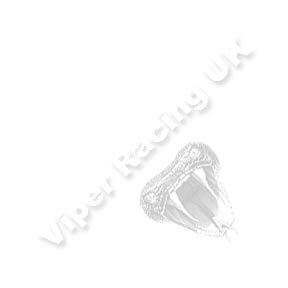 You can purchase your spare parts on-line at Viper using our 128 bit fully encrypted shopping cart system. We accept most major credit / debit cards and we don’t charge your card until the goods are shipped. We make a standard charge of £5.00 for UK delivery on all orders, but if your order is over £100.00 delivery is free within the UK. Ordering couldn’t be easier, just choose your model below, add your items to the “shopping cart”, this automatically adds VAT and delivery charges. Then on checkout just give us the year of manufacture and we do the rest. We have service and tuning spares available for all the models listed above. 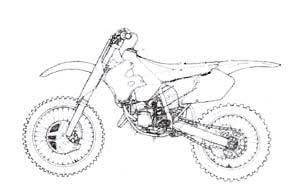 If you are unsure of the year your bike was manufactured, please check with the maker to ensure we supply you with the correct parts. At “Checkout” you will be asked for the year of manufacture.